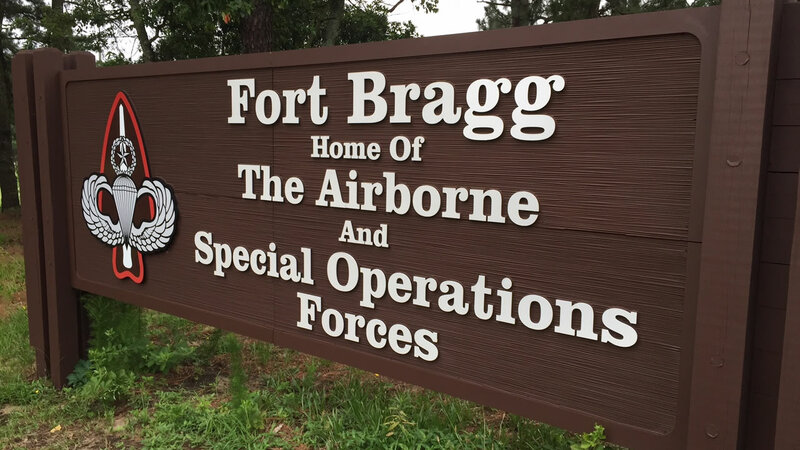 FAYETTEVILLE -- One man remains hospitalized after 16 soldiers training at Fort Bragg were injured in a lightning strike. Army spokesman Master Sgt. Patrick Malone tells The Fayetteville Observer that a group of 60 soldiers from the 82nd Airborne Division was training on a firing range Wednesday night when the strike occurred. Fifteen of the troops were held overnight at the base hospital for observation. Another was admitted to Cape Fear Valley Medical Center for heart monitoring. The spokesman said his injury was not life-threatening. The troops had completed weapons training when the strike occurred around 8:10 p.m. They were gathered in a group listening to a training review at the time.